I got my copy in the mail yesterday. Registering was the usual pain of navigating Avid web pages filled with incorrect instructions and misleading wording… For all the hype of trying to get new customers, I’m not sure the path of drown them with misinformation and confusing errors on our website is going to be successful… However, anyone who can successfully navigate the sludge will most certainly be hooked, I’m sure. I’m happy as can be so far with the product. I even went out on a limb and installed the much maligned sounds. 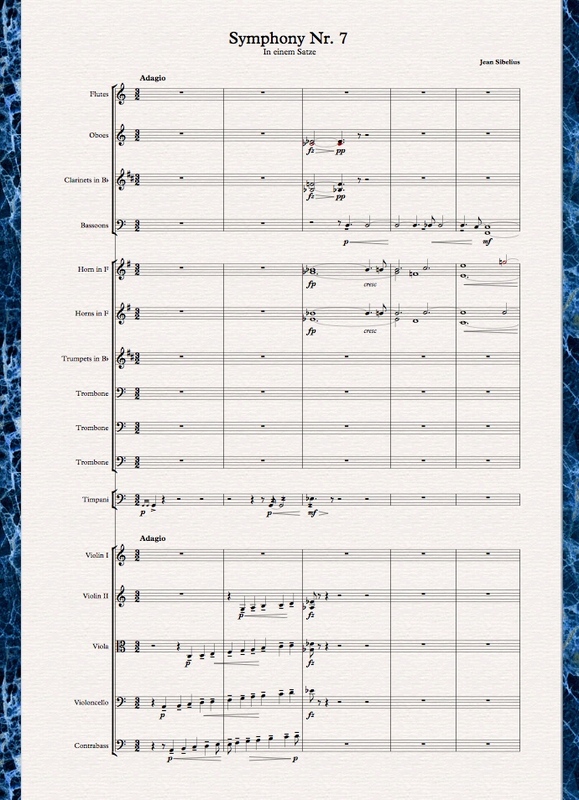 A full orchestral score pops a little on my core duo, 4GB RAM system, but chamber/small-classical sized orchestra scores of mine with nine or so staves played back flawlessly. As for the quality of the sounds, some inconsistency. For the most part, they are easily as good or better than the sounds included with Sibelius 6, but stasis is surely not the goal of the production team… As I listened to several of my scores playing back, I was at times amazed at how good they (the new sounds, that is) sounded. Occasionally, I cringed at some mysteriously wonky output… And there were some times where the balance seemed off, but I would put this in the category of “the necessary tweaking which is (almost) always necessary”. Time and experimentation will sort all of this out one way or the other, and I will continue to share my experiences as they come. Overall, it’s too early for me to give a comprehensive assessment, either of the sounds or the program itself, but I am confident everything will be “OK”. Many fans of Sibelius notation software I suspect get very personally, emotionally, attached to it and react accordingly to changes to the software. This new version is not the second coming, but it’s not Armageddon either. For me, it continues to do the job (very well!) of making it easy to put notes onto digital paper, play them back and print them out for others to play from. And it’s fun! 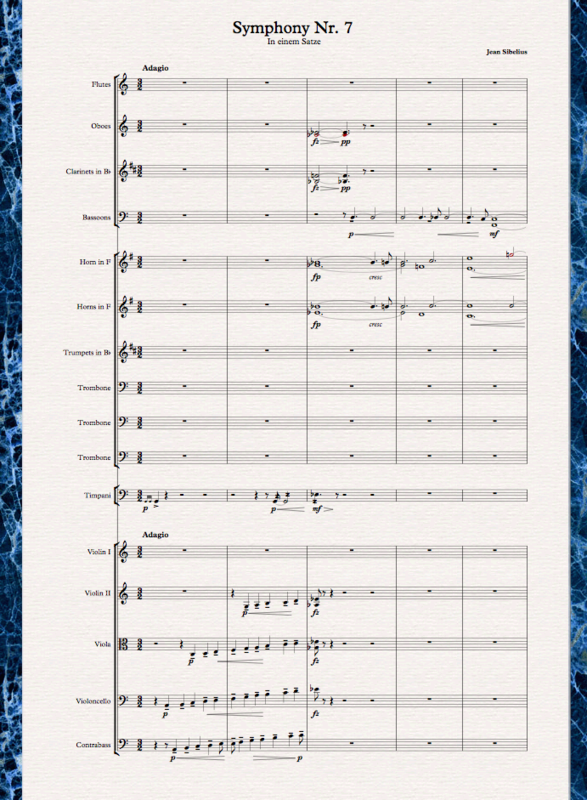 This entry was posted in music, Sibelius software and tagged chat, composers, Music notation, Sibelius, Sibelius 7. Bookmark the permalink. The image is a little fuzzy due to jpg compression etc, it’s of course perfectly clear in the software! Think I’ll work on a clearer picture! Should be a little clearer now with the png. Still not crystal clear, but better. But those are not out of range notes, merely cautionary notes near the extremes of the range and to be avoided when writing for children! lol I suspect the educational world has a stronger hold on the creators of the software than it did on Sibelius, and perhaps rightly so.The color for out of range notes is a different shade of red, but I can’t blame you as the image quality is so lousy! How about letting SOS know how you are getting on with your new toy?